Frequent hair treatments, rebounding, straightening, coloring involves harsh chemicals, and ofcourse, how can we forget the pollution, all these things affect our hair badly which results in hair damage. It intoxicates our scalp and also affects our hair growth. This can be a true nightmare for us because we all love our hair. The only solution is hair detox. 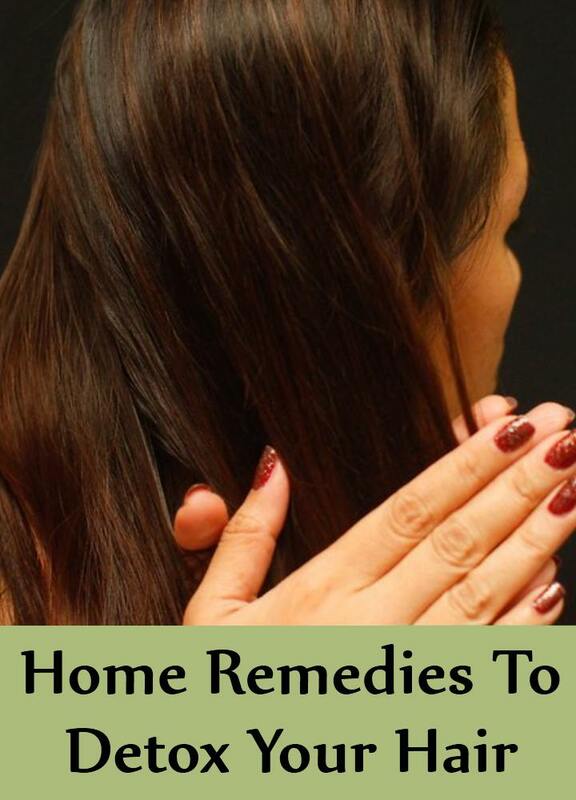 So, today I am going to tell you all about some simple home remedies to detox your hair. Read below. 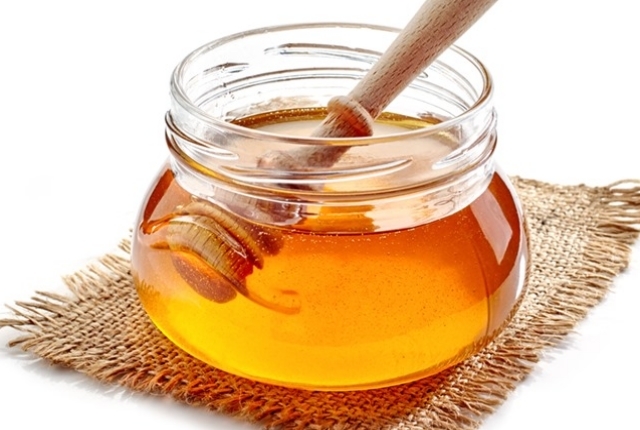 Honey helps in keeping your hair moisturized, smooth and soft. The moment you start using honey instead of your chemical based shampoos, you will notice the difference in your hair condition. Take 1 Tbsp of pure and raw honey and 3 Tbsp of clean water. Mix the honey and water until it combined well. Wash your hair with plain water and apply the mixture on your wet hair. Start massaging the scalp and come down to the tips. Wash your hair with cold water. You can also use apple cider vinegar for washing the honey solution. Use this honey detox whenever you feel like washing your hair. 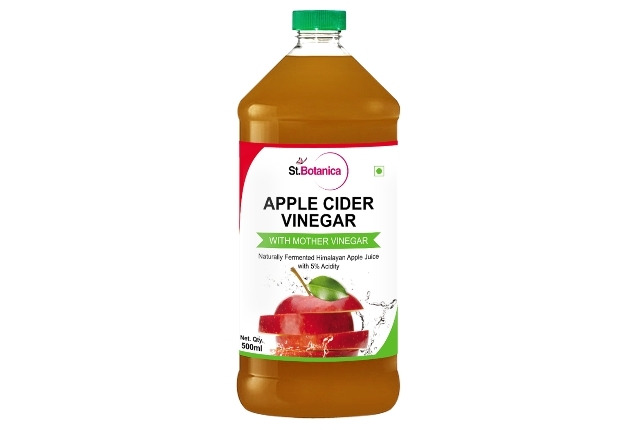 Apple cider vinegar is one of the best detoxes for your hair. It cleans your hair properly while keeping your hair’s natural oil intact. If you want best results, use sulfate free shampoos while using this apple cider detox. Take ¼ cup of apple cider vinegar and 2 cups of water. Mix the apple cider vinegar into 2 cups of water. Wash your hair with your regular shampoo and conditioner. Apply the vinegar and water solution all through your hair and do not wash any further. Use this detox treatment once a week. 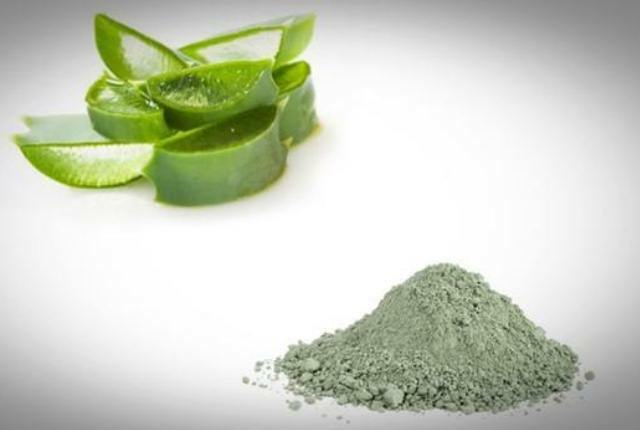 Aloe Vera has antioxidant and nourishing elements which help your hair to stay healthy and beautiful. Clay helps in clearing out the toxins and minerals from your hair. Take ½ cup clay powder, ½ cup Aloe Vera gel, 4 Tbsp as well as 1 cup of apple cider vinegar. Make a smooth paste by mixing the clay powder, Aloe Vera gel and 4 Tbsp of apple cider vinegar. Now apply the paste thoroughly on your hair and scalp. Cover your head with a shower cap and wait for at least 30 minutes. Pour a cup of apple cider vinegar on your hair mask and wait for 3 minutes. Wash your hair with normal shampoo and conditioner. Use this detox treatment twice a month. This detox treatment effectively cleans your hair as it contains rich protein and high antioxidants. You will notice the difference once you start using this homemade shampoo instead of your regular shampoos. 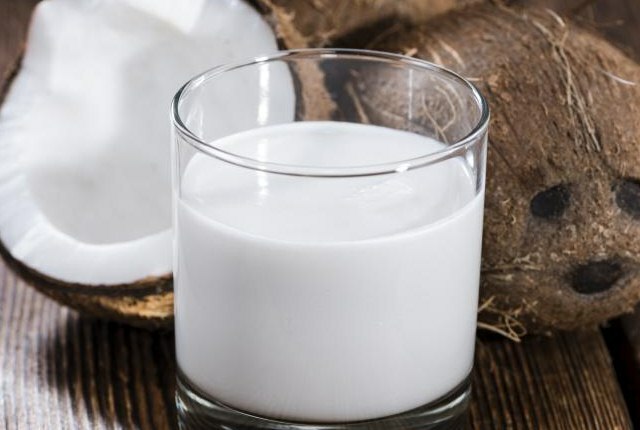 Take ¼ cup of coconut milk, 1/3 cup of coconut oil soap, 1 or 2 capsules of vitamin E oil or 2 Tsp of almond oil. Combine all the given ingredients together and store it in a bottle. Use this mixture as a shampoo instead of your regular shampoo. Don’t forget to massage your scalp and your hair from roots to tips. 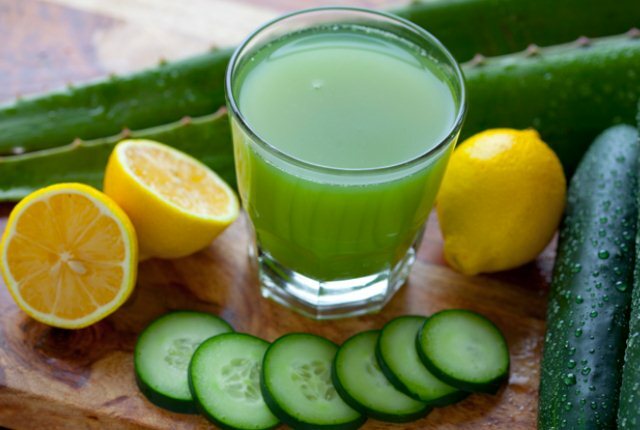 Cucumber and lemon when combined together make a perfect detox for oily hair and scalp. Cut a medium cucumber into pieces and squeeze out the juice from 1 large lemon. Blend the two in a grinder. Apply the mixture after every 2 days or as often you use your regular shampoo. Try these natural homemade detox treatment today.